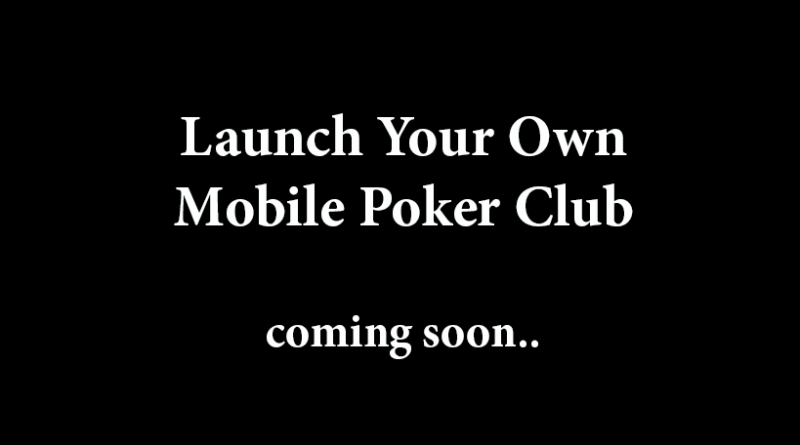 Latereg staff are experienced brick & mortar and online casino and poker operators. Every now and then the Editor picks their brains and we get to write some stuff up, that simple. This page contains just some of their tips. 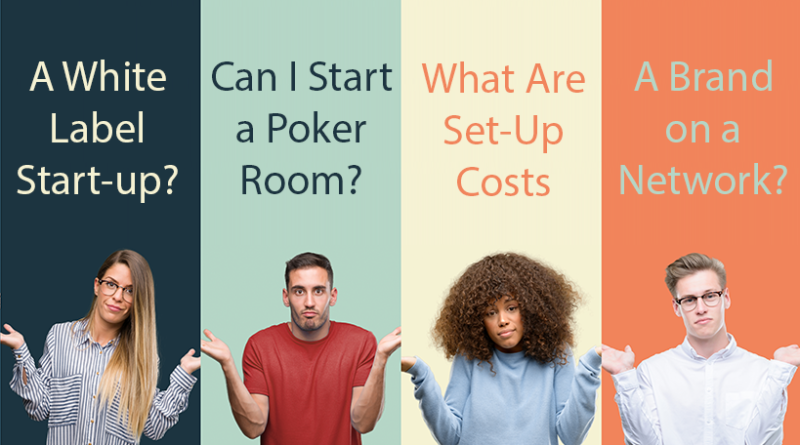 So whether you are considering a poker room launch of your own or just curious as to how it is done, there will be some information here that you may find interesting. 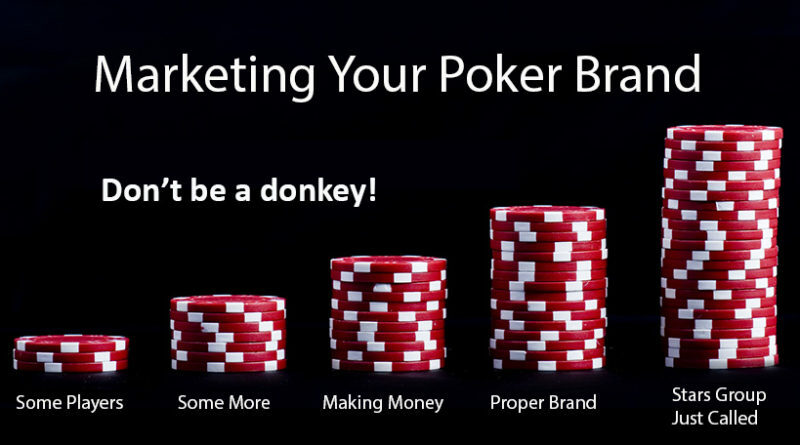 Now we are not saying that you will compete with the ‘Big Guns’ such as PokerStars or PartyPoker but there is a place for niche online poker product. 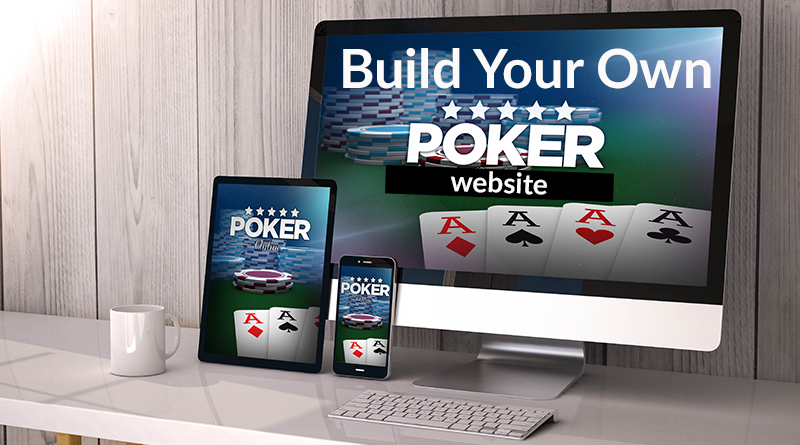 Opening an online poker room is not that difficult or expensive and it may surprise you. This page is not meant to be authoritative, it simply provides some basic knowledge and insight.